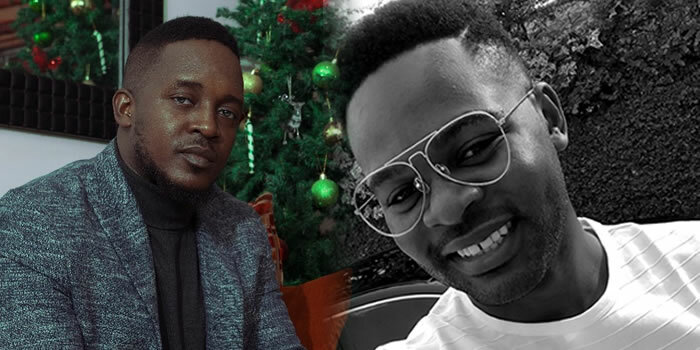 Chocolate City President, M.I Abaga, has beckoned on his team mate, BlaqBones to accept his membership to the “Good Boy Association (GBA)”, since his counterpart and friend, Falz, rejected his membership to the “Sweet Boy Association (SBA)”. “Falz rejected my SBA application. Let me into The Good Boys Association Bro. I’m with you,” M.I twitted.